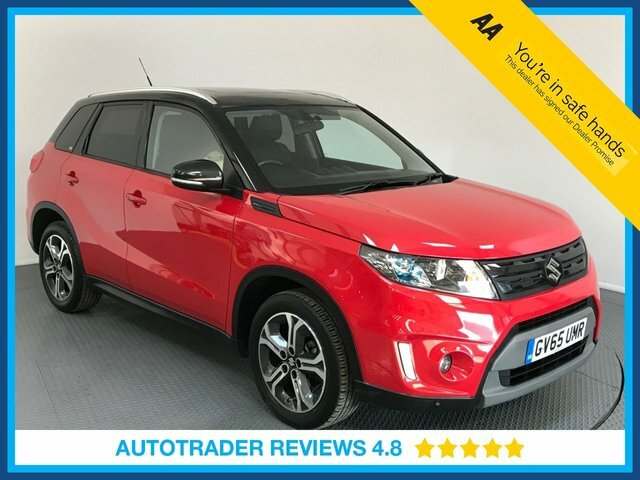 Easy to drive and practical too, the Suzuki Vitara benefits from attractive SUV styling and chunky dimensions, meaning there's plenty of room inside for passengers and luggage. A family car with a reputation for solid off-roading prowess, the Vitara represents a solid choice in what is a fairly crowded class. You can arrange to test drive one of the used Suzuki Vitara cars for sale in Dartford by contacting a member of the showroom team today. Discovering whether this model is the right fit for your lifestyle is best done from behind the wheel, so simply contact a member of the team at LMC when you're ready to find out.